We recently held our first investment webcast of 2019. During the performance update, Julian Morrison, Investment Specialist and National Key Account Manager, provided an overview of the current positioning of each of our Funds and what has contributed to performance. 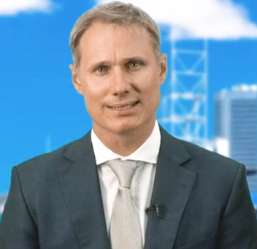 Then Simon Mawhinney, Chief Investment Officer and Managing Director of Allan Gray Australia, provided an in-depth review of Peet, a stock we hold in our Funds. The webcast finished with a Q&A session, where the audience could ask our presenters questions. You can watch a recording of the webcast here. Running time is approximately 29 minutes. Please contact our Client Services team or your usual Relationship Manager if you have any questions.